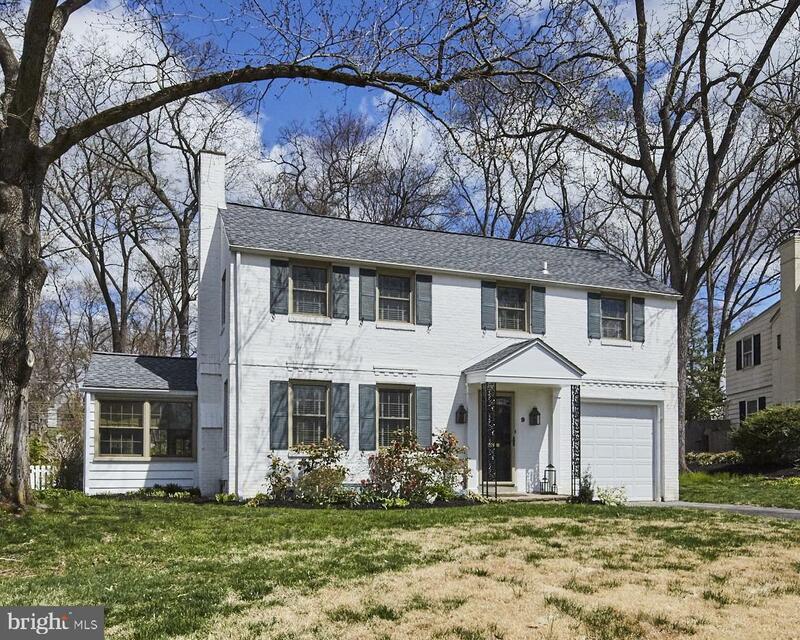 Charming and stylish three bedroom, two and half bath dream home in Westhaven. 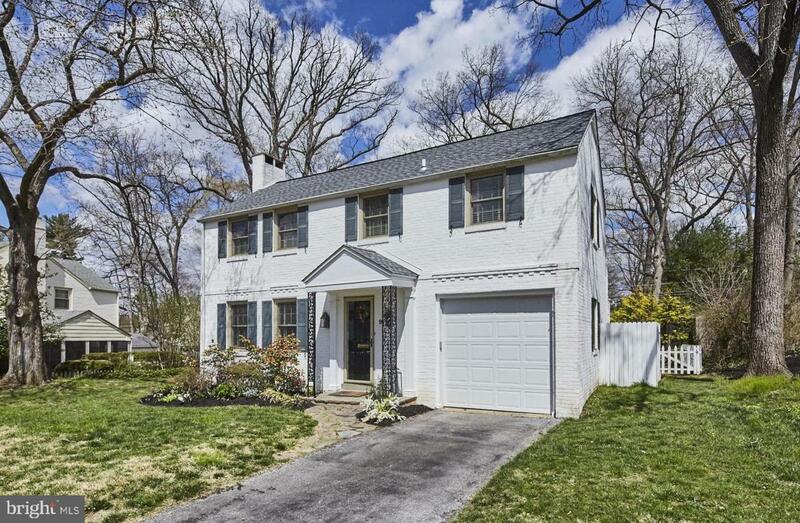 This two story, brick colonial has been fully renovated and awaits a new owner. Arrive to a freshly painted brick exterior and professional landscaping with flowers that are just starting to bloom. Enter the foyer to beautiful hardwood flooring which flows throughout the main level and fresh neutral paint. 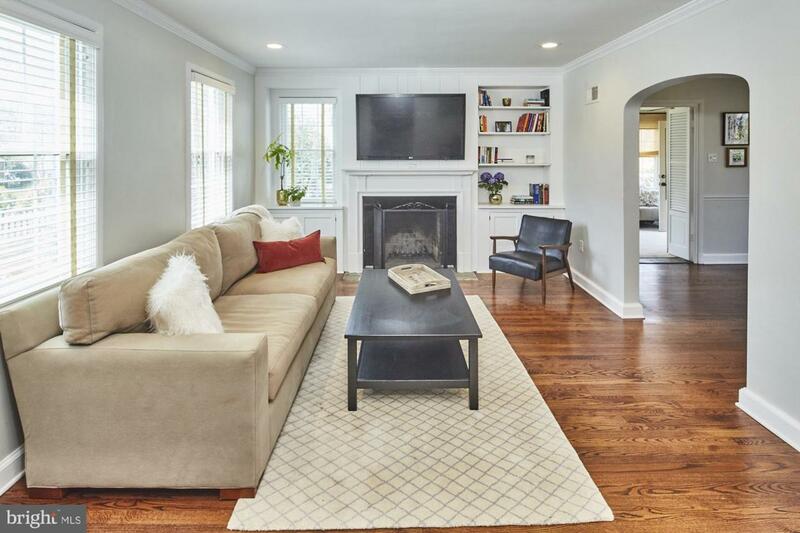 The bright main living space has a wood burning fireplace, original built-in bookcase/cabinetry and recessed lighting. Continue to a formal dining room with an inviting window/bench seat, built-in corner cabinets and a beautiful flush mount chandelier. A remodeled, classic white kitchen features flamed black granite countertops, a subway tile backsplash, stainless steel appliances including a counter depth French door refrigerator, gas cooking, recessed lighting and plenty of storage. 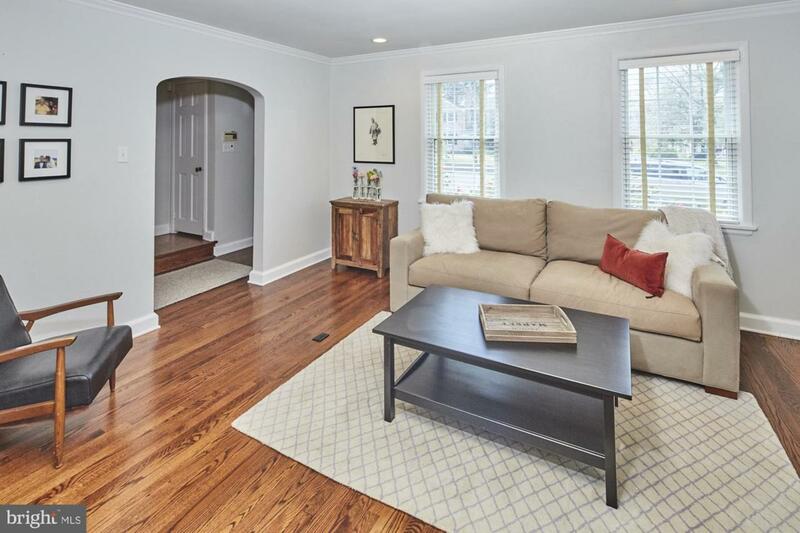 There is a first floor laundry/mud room with heated brick flooring and a vintage powder room. A cozy sunroom serves as additional living space and has a gas fireplace insert and provides access to the back patio. The flagstone patio overlooks a gorgeous backyard and has a hard lined gas grill. The upper level offers three spacious bedrooms and two full baths. The master suite includes custom closet shelving and an elegant master bath with basket weave marble flooring, a frameless glass shower door and all new fixtures. The large guest bedroom accesses an outdoor sitting area that overlooks the backyard. The long list of additional upgrades includes: a new 30 year roof in May of 2018, Pella replacement windows throughout, new HVAC system in January of 2017, newer 200 amp electrical service, and a freshly painted white picket fence. This charmer located in 19807 is the one you have been waiting for~Welcome Home.